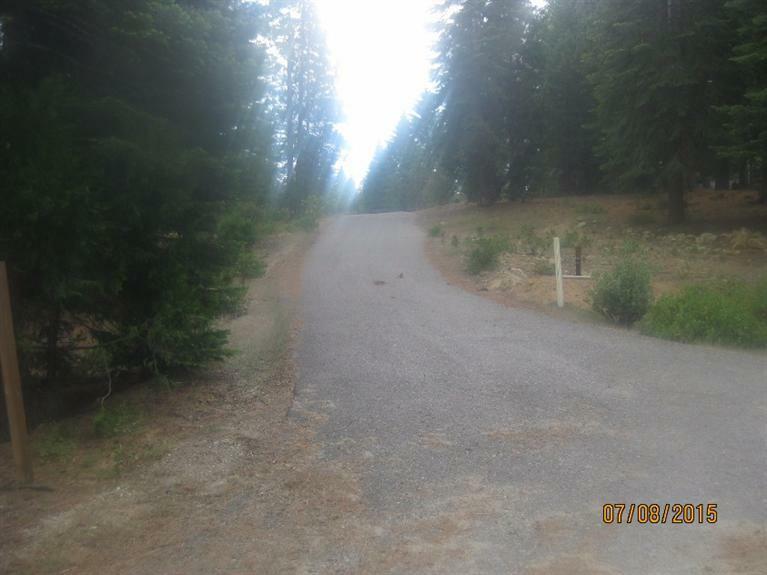 Rare 3.2 acre parcel with paved county road access. Easy seller financing to a qualified buyer. 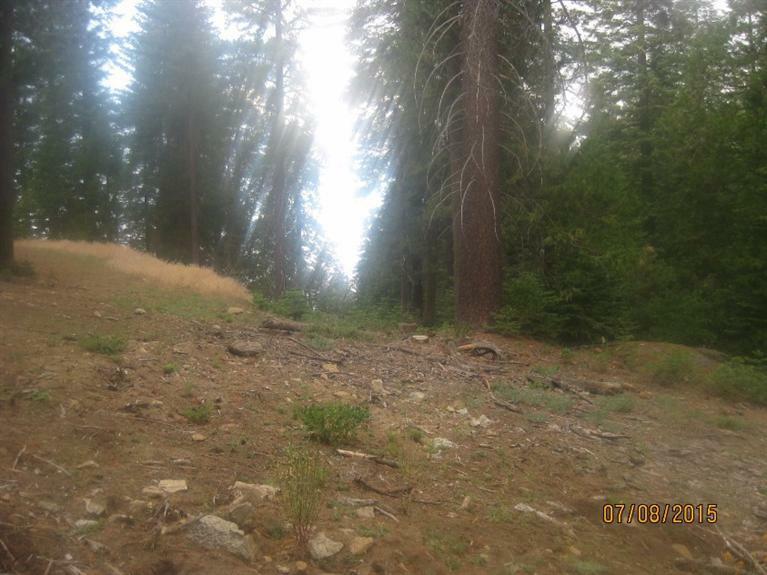 This large parcel is very private and beautifully forested with seasonal creek and a limited long distance view. Large granite outcroppings, Dogwoods, pines, cedars and firs surround the building site. Fresno county water and sewer. Power and telephone are to the property line. Paved access through Wild Flower Village subdivision. 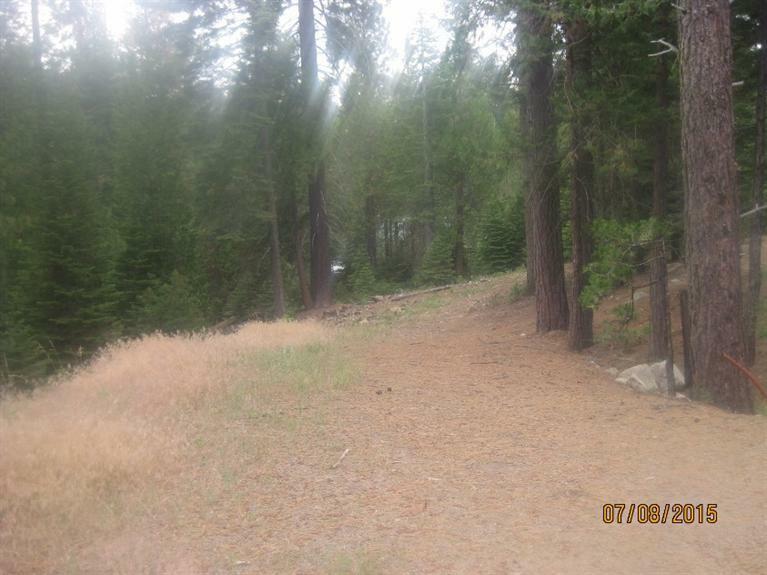 Only minutes to Shaver Lake Village and Shaver Lake.